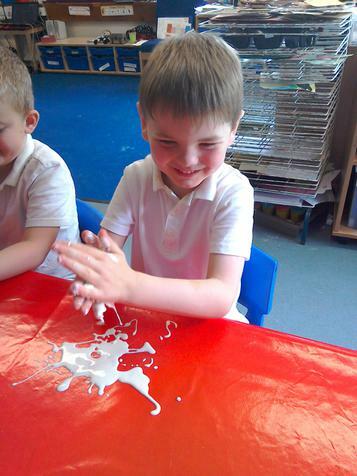 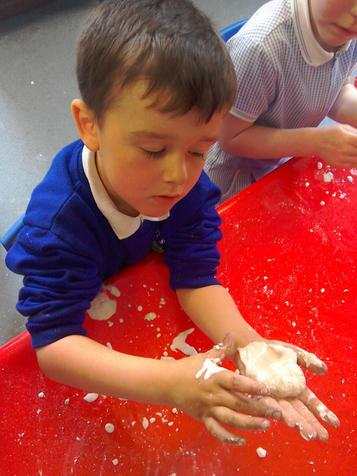 The Reception children had a super science day this week. 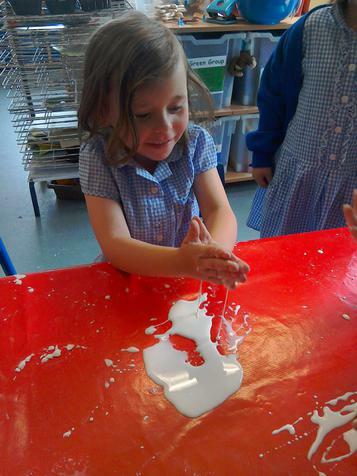 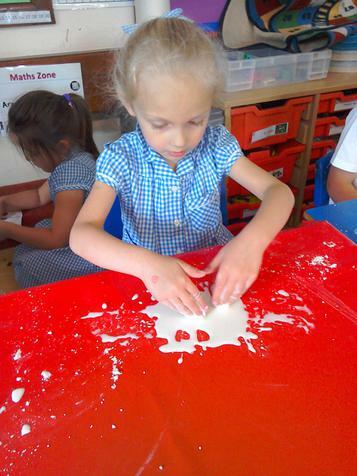 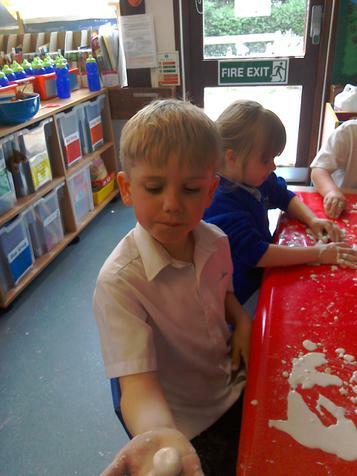 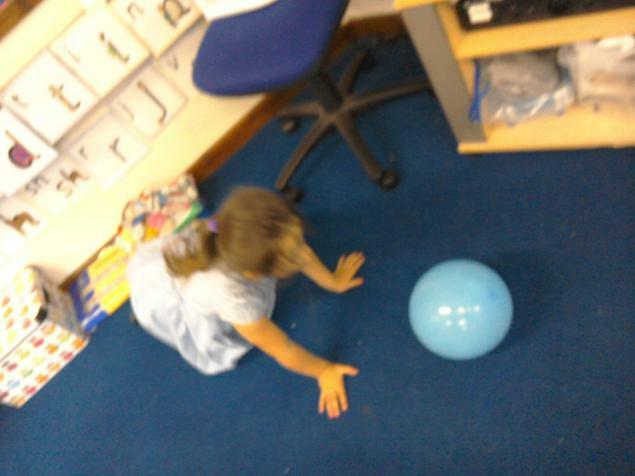 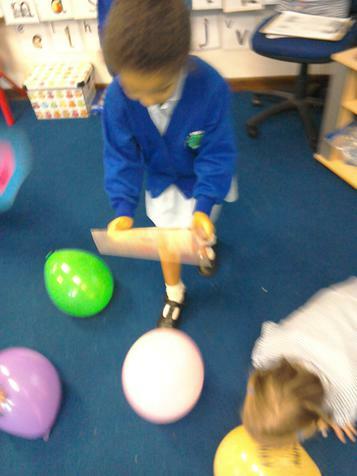 The children spent the day carrying out a number of challenges such as: which ways can you move a balloon around the room without touching it?, can you roll the 'gloop' into a ball?, investigating liquids and trying to make cars travel the furthest. 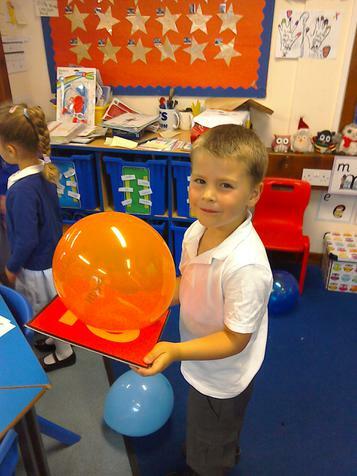 The children developed their skills of observation and prediction and came up with their own ideas for investigations which they carried out.